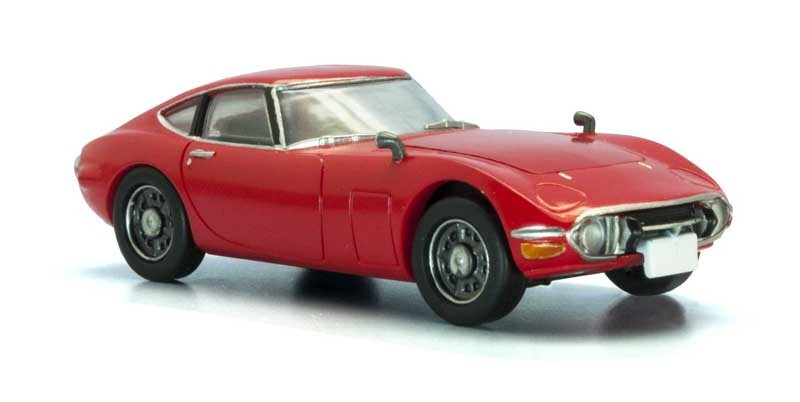 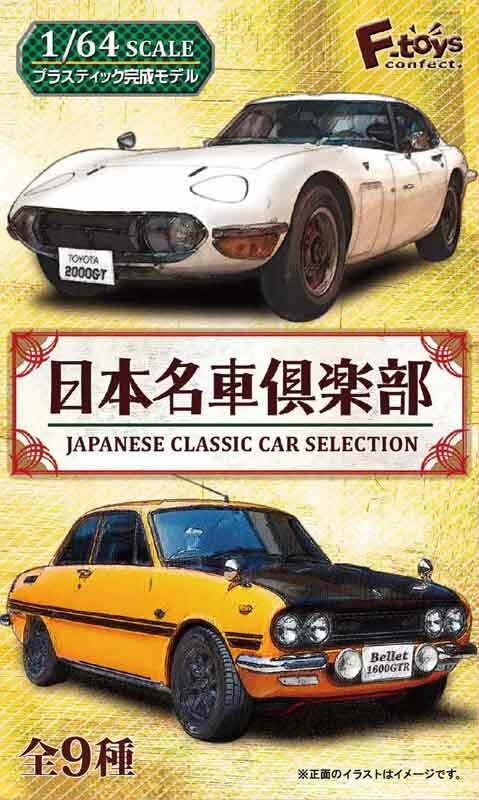 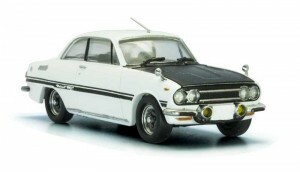 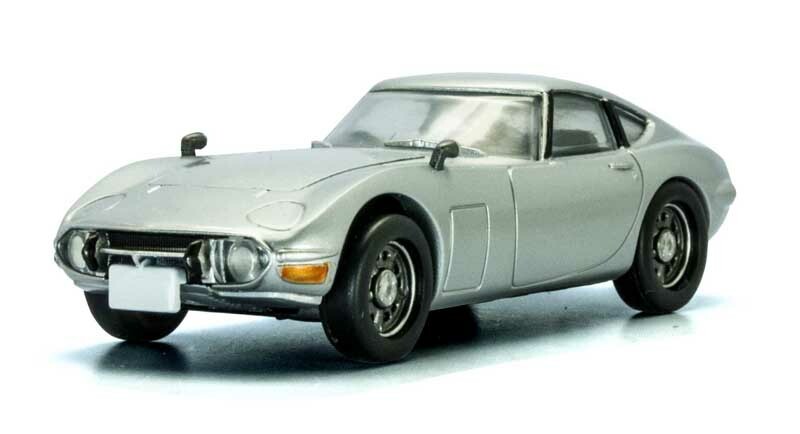 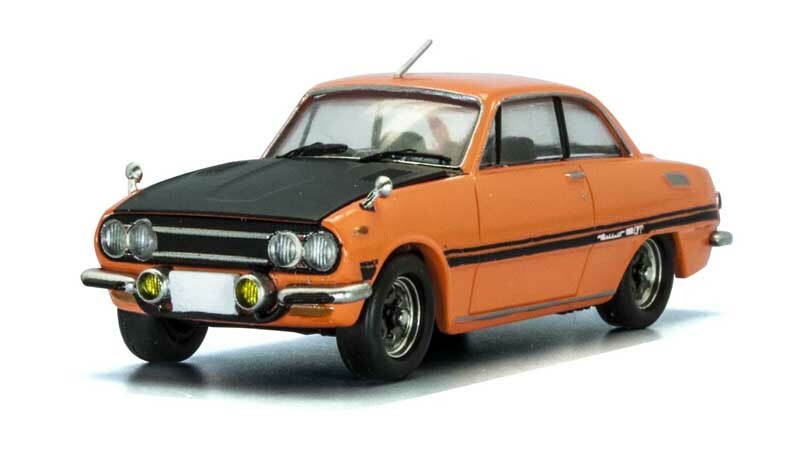 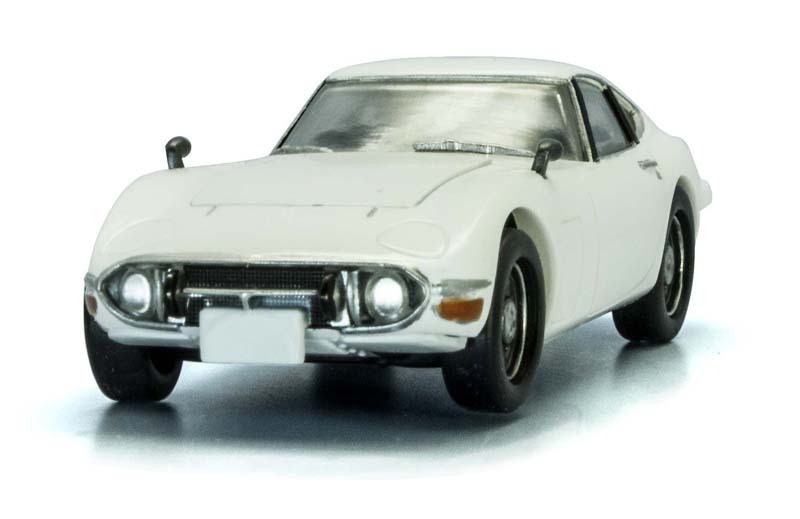 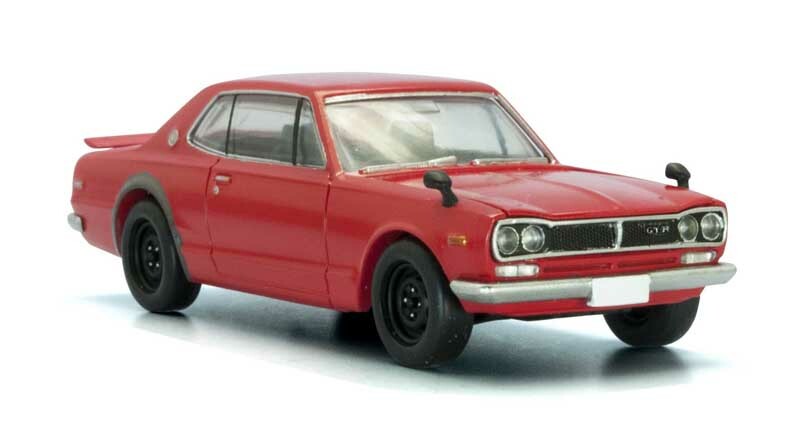 In July F-Toys will release a new collection of minicars : The Japanese Classic Car Selection. The F-Toys models are sold in blind boxes and come with a candy. They are considered “confectionary products” instead of toys and sold in the candy section of stores. The lineup of this collection consists of the Nissan Skyline GT-R, the Isuzu Bellett 1600GTR and the Toyota 2000GT. 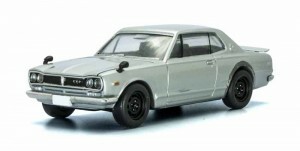 Each car will be available in 3 different colors. 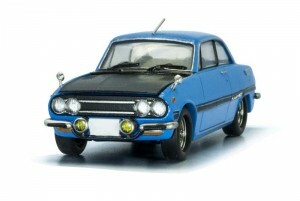 Completely new tools, those models feature an opening hood, detailed engine, and mirors. 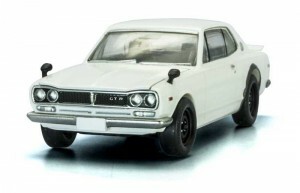 F-Toys models are made of plastic, hopefully the quality will be worth the comparison with Konami, Kyosho and Tomitec diecast versions of those cars.